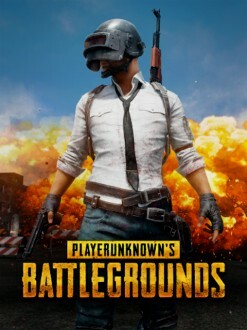 The PUBG Global Invitational is one of the biggest tournament on PlayerUnknown's Battleground, with a total cash prize of 2,000,000$. Everything starts with the TPP mode - or Third Person Perspective - which allows you to see your character in-game. Day 1 of the competition starts now.